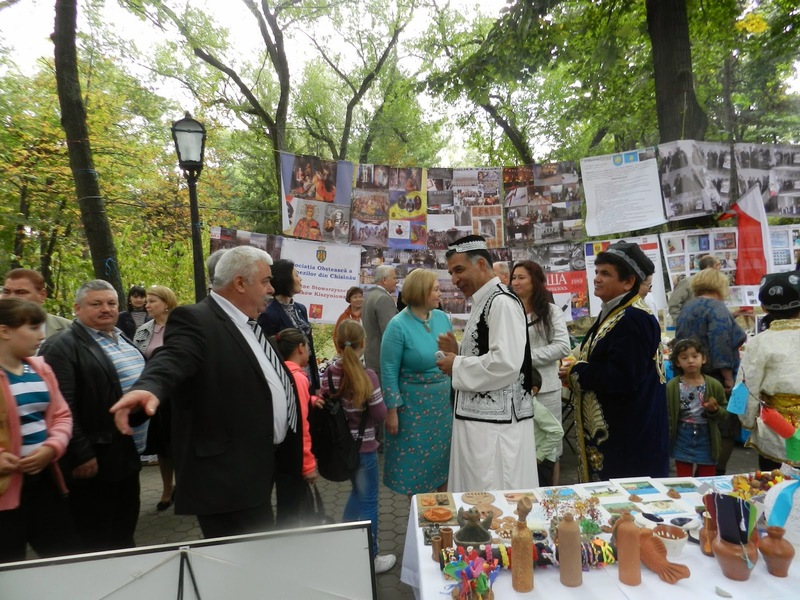 Following its yearly tradition, the Festival of Ethnicities has once again gathered, under the motto “Unity through Diversity”, the representatives of the ethnic minorities and of the cultural organisations in a colourful event. 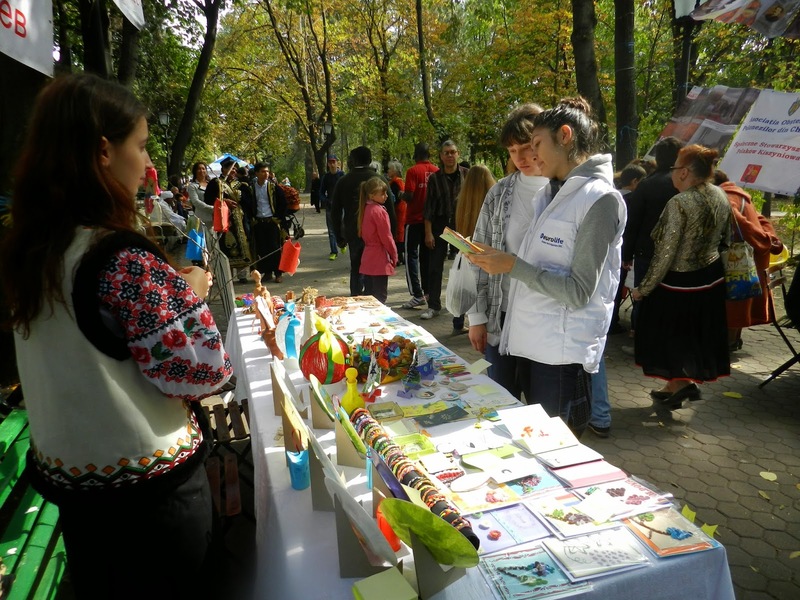 group had its own stall with attractions; Georgian community hosted a very popular barbecue, Poles impressed visitors with photo collections and exhibition of books written in Polish, Roma community was appreciated for their dances and music. 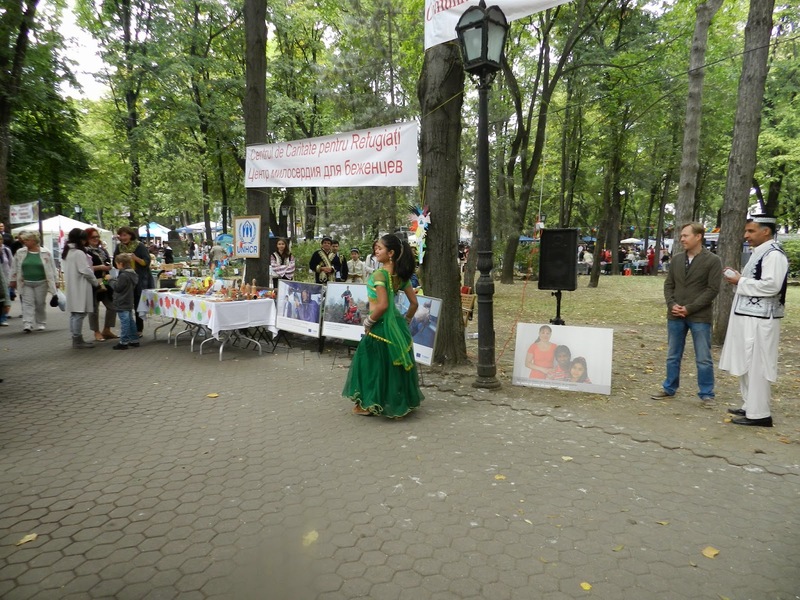 A wide range of musical and dance performances were held both on the main stage and in the park alleys. 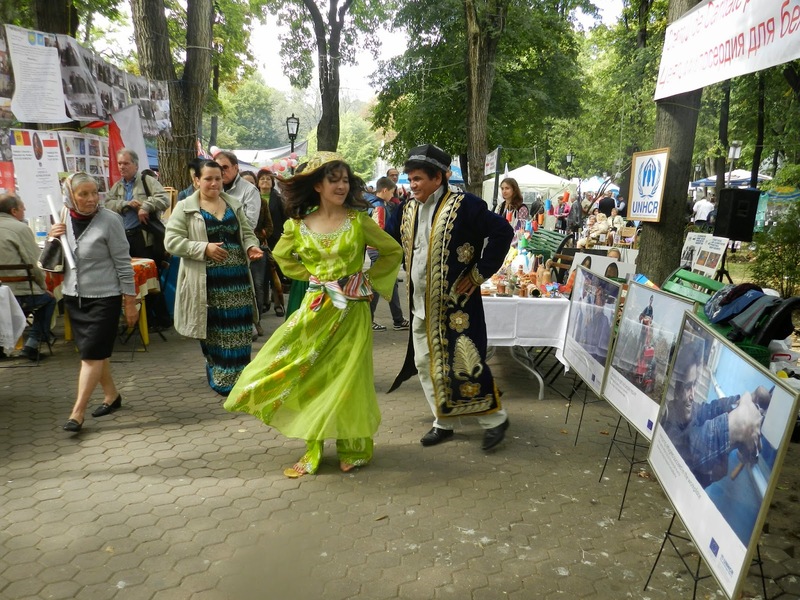 The event was a great success with hundreds of people enjoying the spectacle, the traditional food, the costumes and the crafts of the participants. 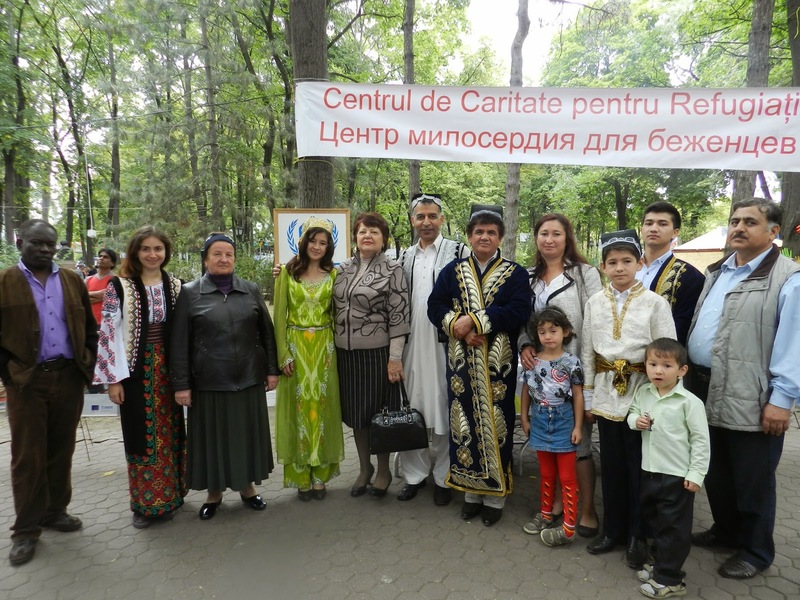 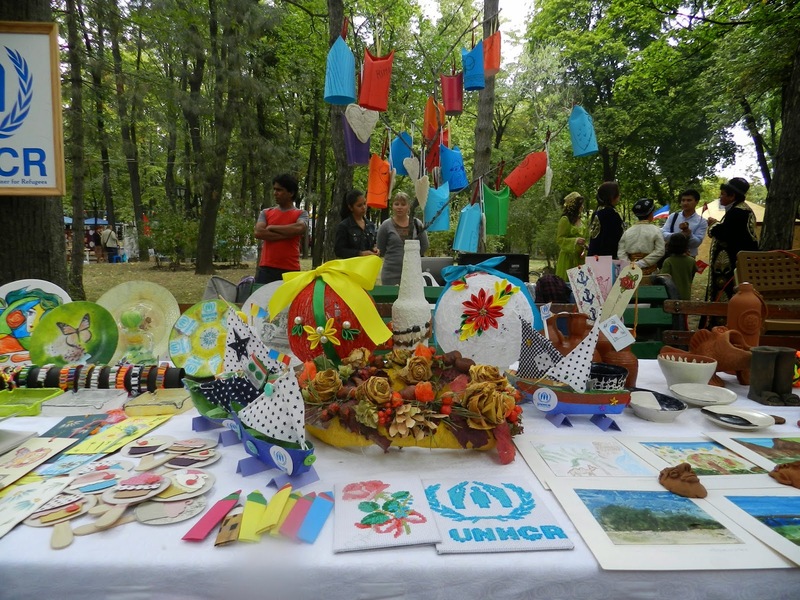 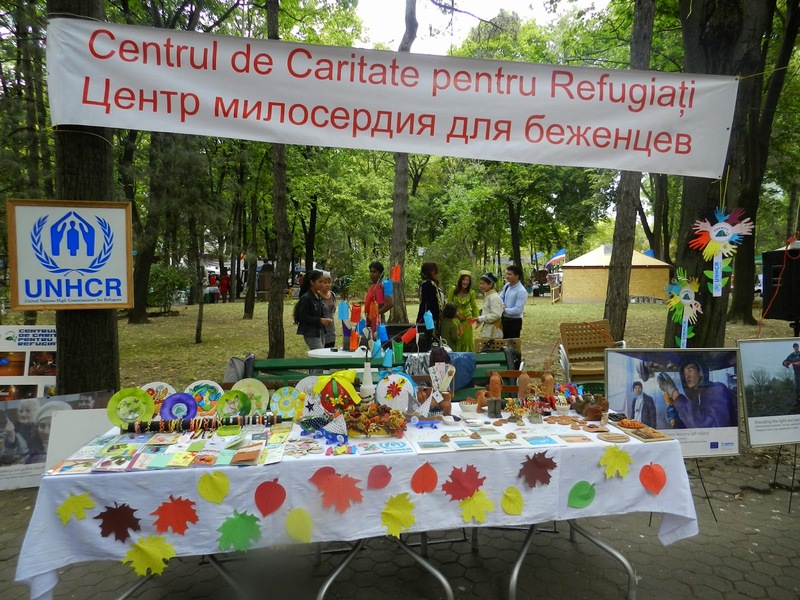 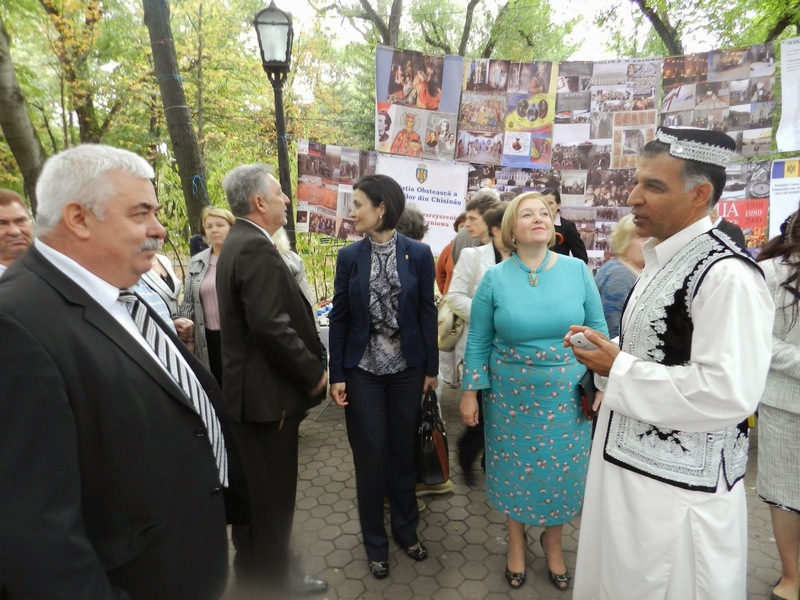 The Charity Centre for Refugees (CCR), an implementing partner of UNHCR Moldova, hosted its own stall, alongside other ethnic communities and organizations. 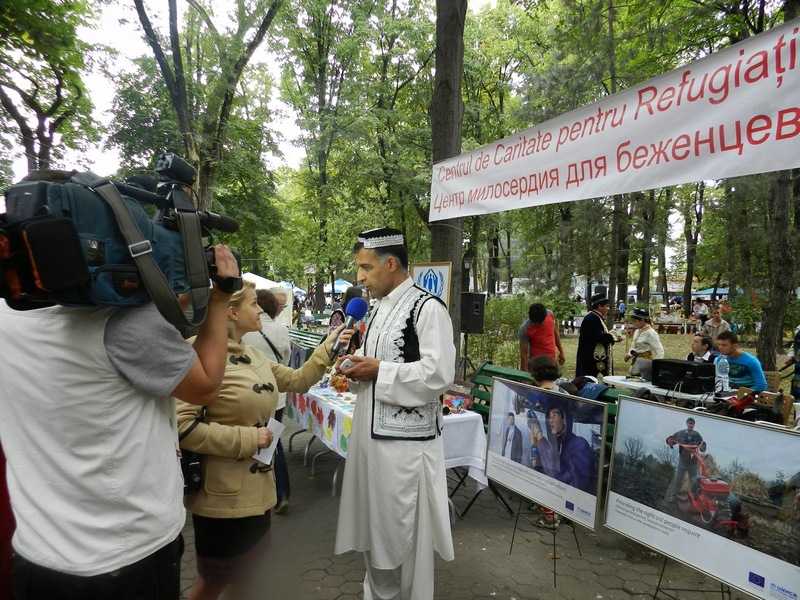 Visitors could collect information about refugees and asylum seekers living in Moldova. 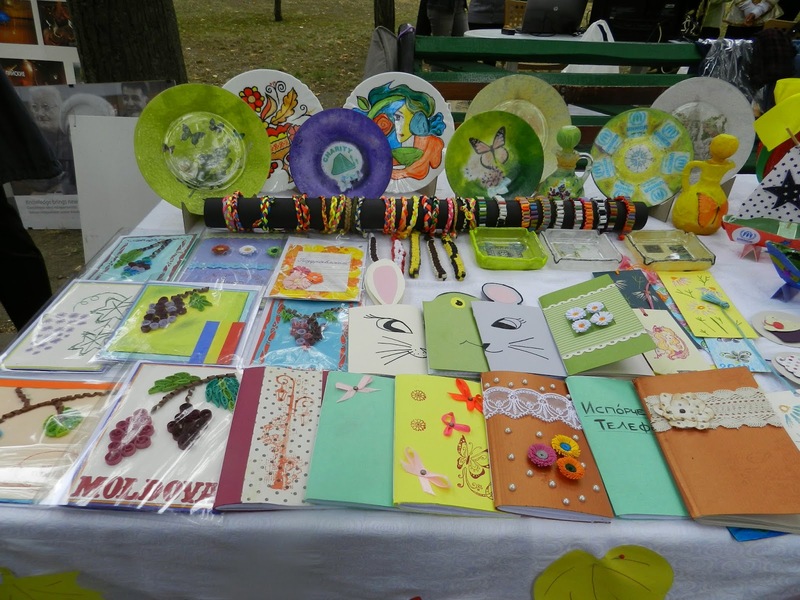 CCR also presented a big variety of crafts: greeting cards, bracelets, ceramic works, handmade notebooks made by refugee/asylum seeker’s children. 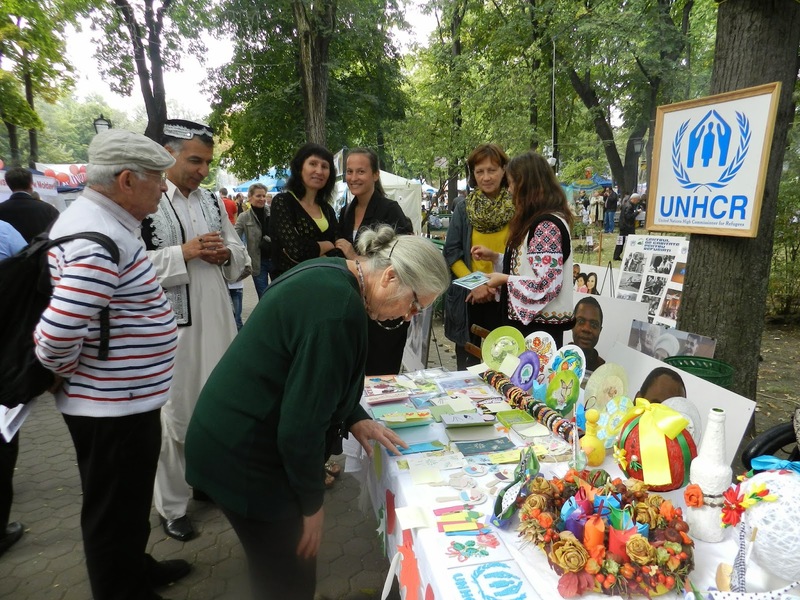 Interested people could not only admire, but also buy some of the art works, supporting so people who left their homes in search of peace. 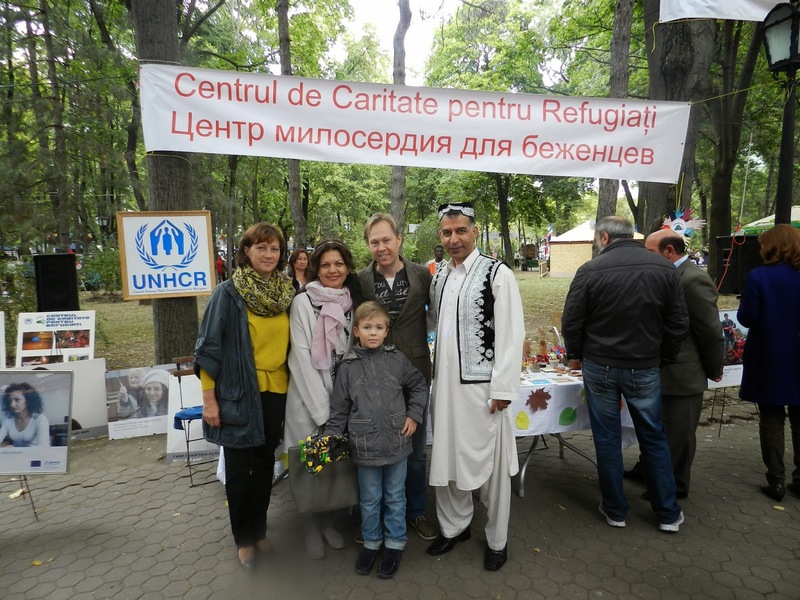 Besides that, there was a photo exhibition about the integration of the refugees and asylum seekers in the hosting country – Moldova. 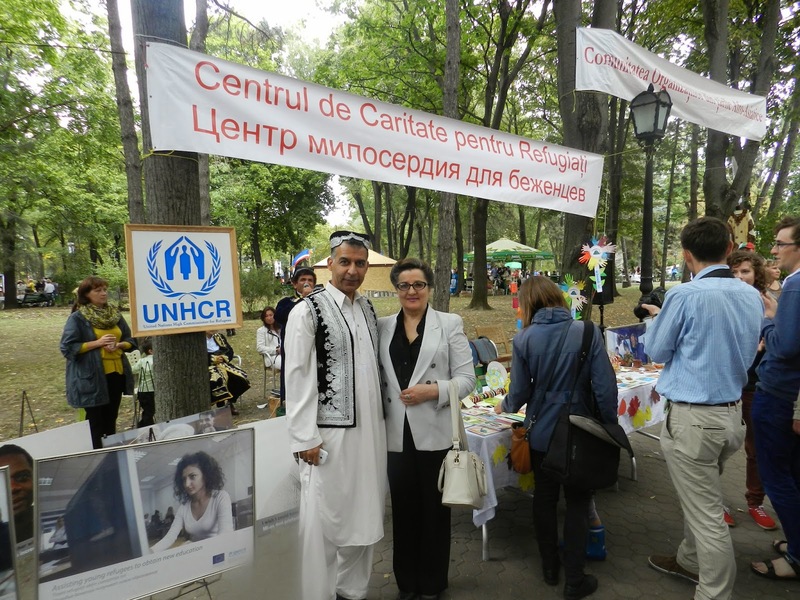 Around the stall, CCR staff, together with refugees and asylum seekers, was joining the inter-ethnic “carnival”, dressing traditional costumes and enjoying the atmosphere of the Festival. 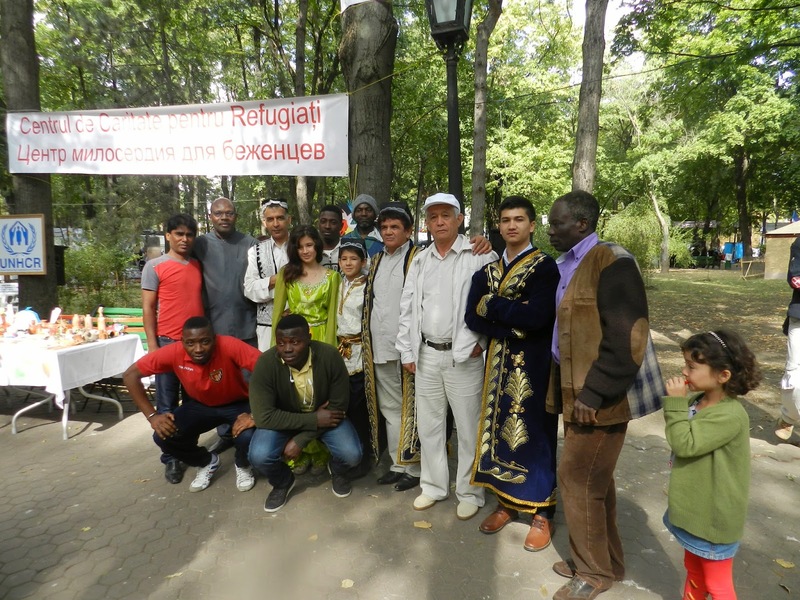 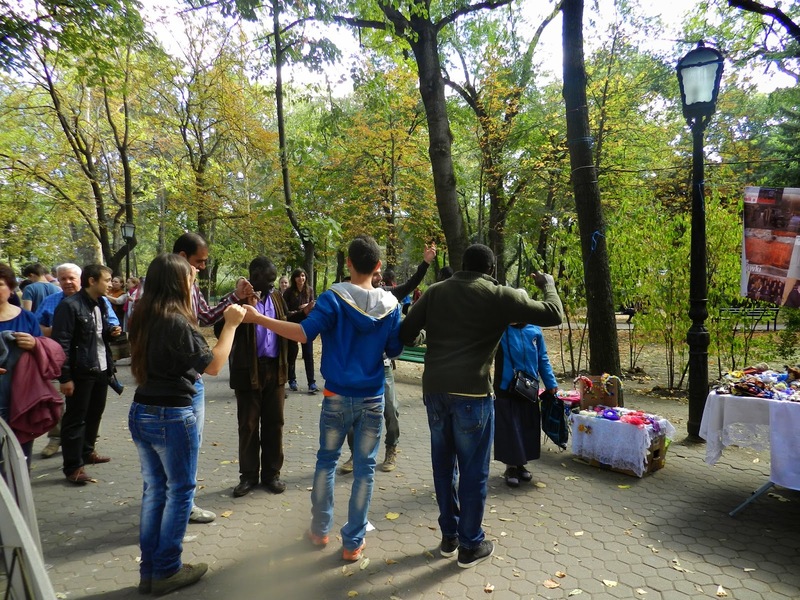 Moreover, some of the refugees from India, Uzbekistan and Syria were giving a performance of folk dances and songs. 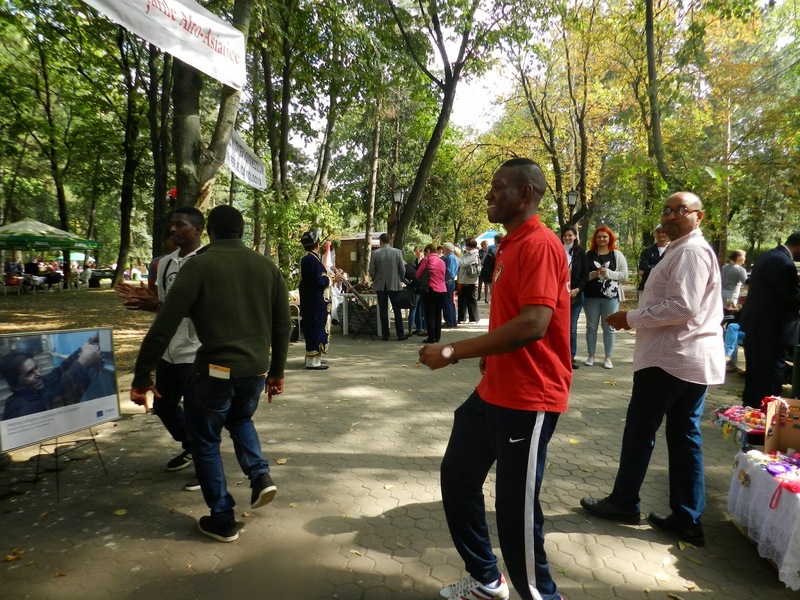 This attracted a large crowd who was encouraged to join the dances and enjoy the music. 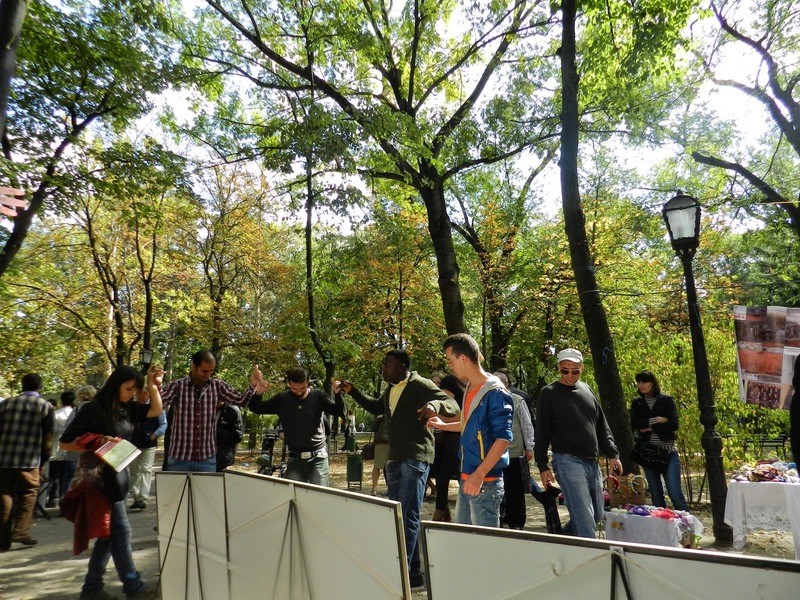 It was one of the most excitinghighlight of the day! 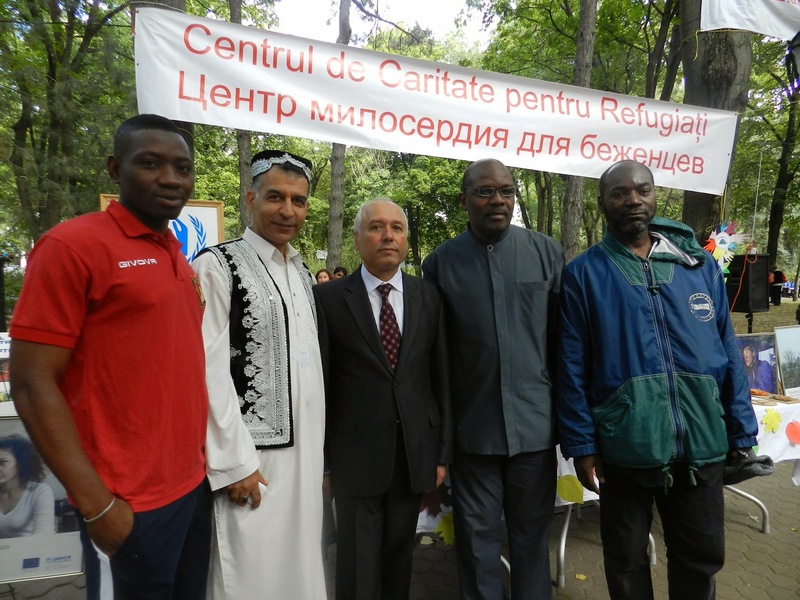 CCR is motivated to continue participating in this kind of events which allow to keep raising awareness among the local population about the needs and vulnerability of refugees and asylum seekers.